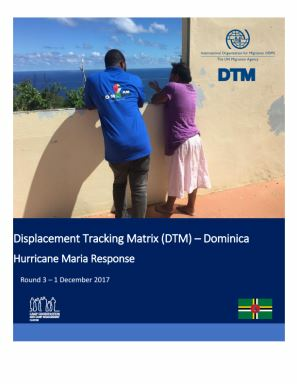 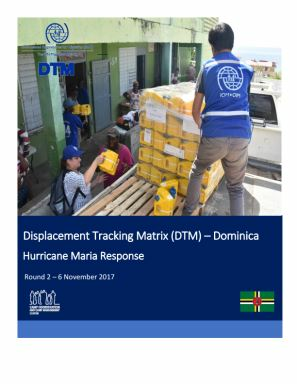 The following document contains the findings from 45 collective centers assessed during the second round of DTM assessments which were conducted from 24 October - 2 November 2017. 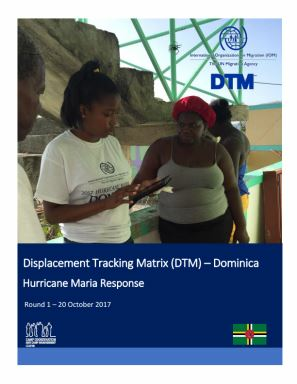 The assessed collective centers house 742 individuals (239 households), of which 60% present vulnerabilities. 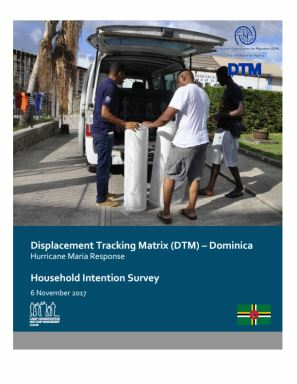 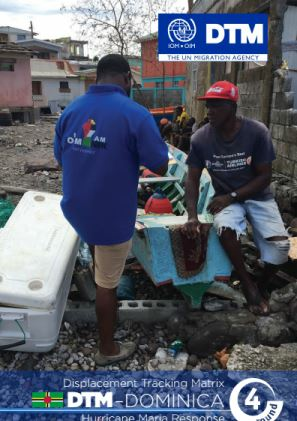 All IDPs indicated the destruction/severe damage of their house as the main reason for remaining in shelters and key informants in all centers have indicated that shelter materials such as wood, metal sheeting, and tools are needed to repair damaged homes.